We make swaddles in two fabrics. 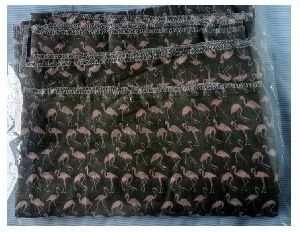 One the traditional muslin fabric and another in super soft gentle hosiery fabric. Both the swaddles are soft on delicate baby skin. The fabric comforts the baby while keeping it gently warm and secure in the super soft swaddles. The swaddles are big enough to go around the baby stroller. They can work as sun shield too. 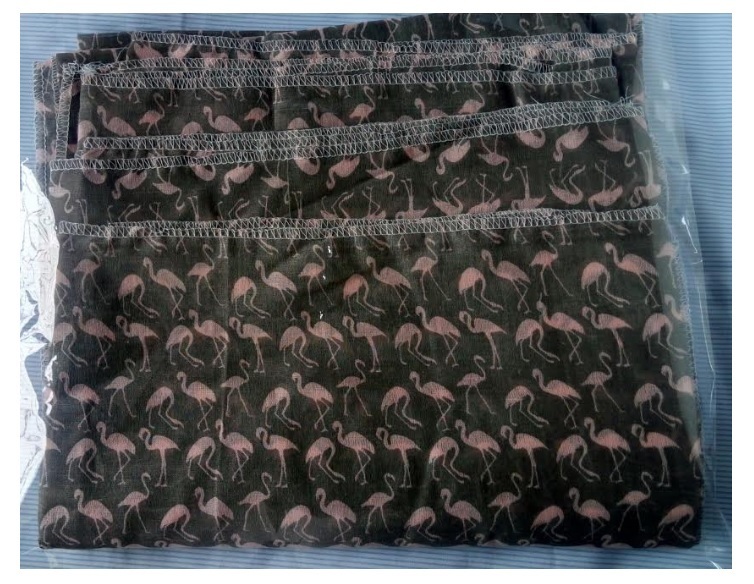 This will keep your baby safe from harsh sunlight.Yet let the breeze in and help air circulation.Do ask for our hosiery swaddles with super gentle prints.and inter-locked edges to prevent fraying edges troubling your baby. Features Super soft, easy to wrap around, 100% cotton. Material 100% cotton and cotton hosiery. Age Group New born to 3 months.